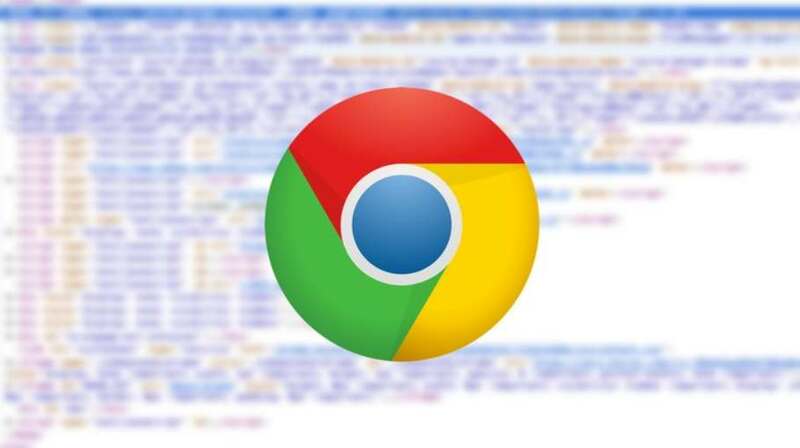 This course is a simple introduction to the Google Chrome Developer Tools. In this course we’ll cover the basics of devtools which are absolutely essential to productive web development. And pssst… The course has a humourous twist–your instructor will teach you about amazing colors like blanchedalmond and cornflowerblue! Use the elements panel to modify and update live webpages with tools like the colorpicker and text shadow editor. Write and test larger blocks of code with the snippets panel. Understand how to stop and step through code with breakpoints and basic debugging. Learn how to simulate mobile devices for responsive development. Use the audits panel to get useful information about improving page load time. This is a free course meant to cover the absolute basics. After completing this, you’ll have to tools and knowhow to become a DevTools wizard with my followup class, DevTools 2017: Beginner to Expert with Google Chrome Developer tools. Get your #Free Udemy Course on Devtools 2017: The Basics of Chrome Developer Tools by clicking here.